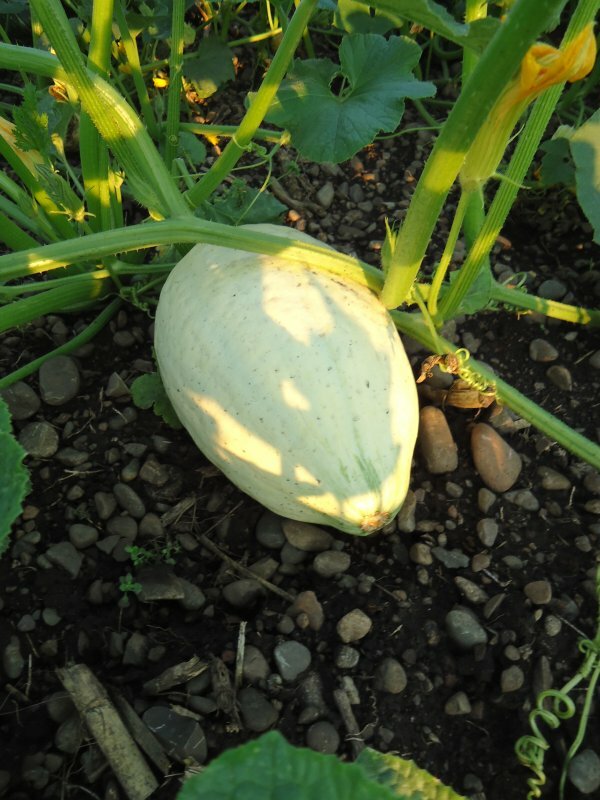 This squash was grown by the Arikara Indian tribe who historically occupied the region along the Missouri River in western North Dakota. 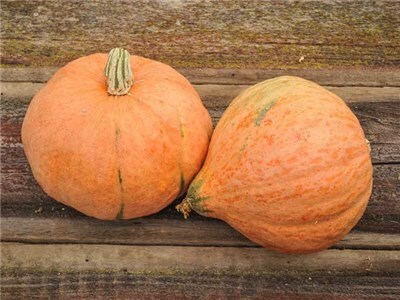 They were known to the Sioux as "corn planters" and were well known to all for planting pumpkins, beans, corn and squash. 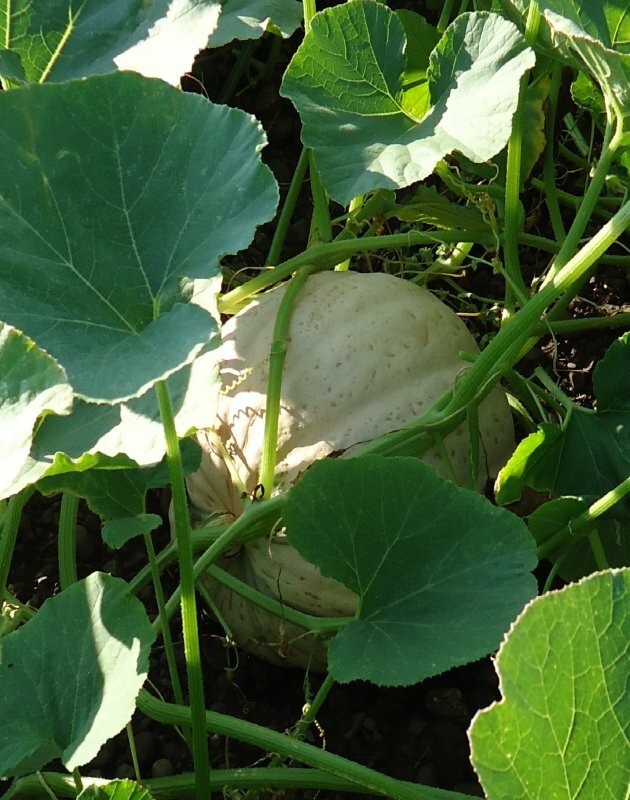 Arikara winter squash was introduced in the 1920 Oscar Will Seed Catalog � this variety came to famed seedsman Oscar Will via Melvin Gilmore who obtained seed from the Arikara at Ft. Berthold. Gilmore, an ethnobotanist and historian is perhaps best known for his interview and transcription that resulted in a book we know as Buffalo Bird Woman�s Garden today. Gilmore and George Will were friends and colleagues � often reading drafts of one another�s ethnographic works prior to publication. 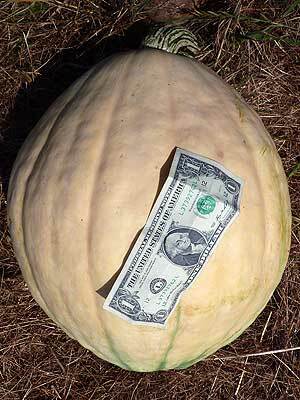 Arikara winter squash was followed in 1922 by Arikara watermelon, which had the same provenance. 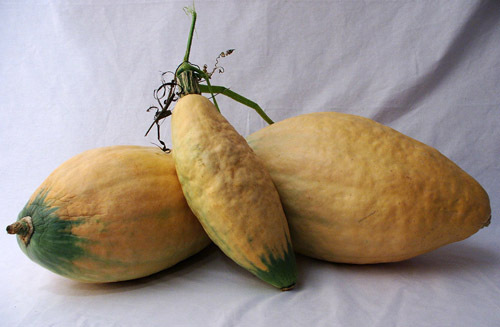 Arikara squash is an extremely heavy producer of pink-salmon colored hubbard shaped fruits. 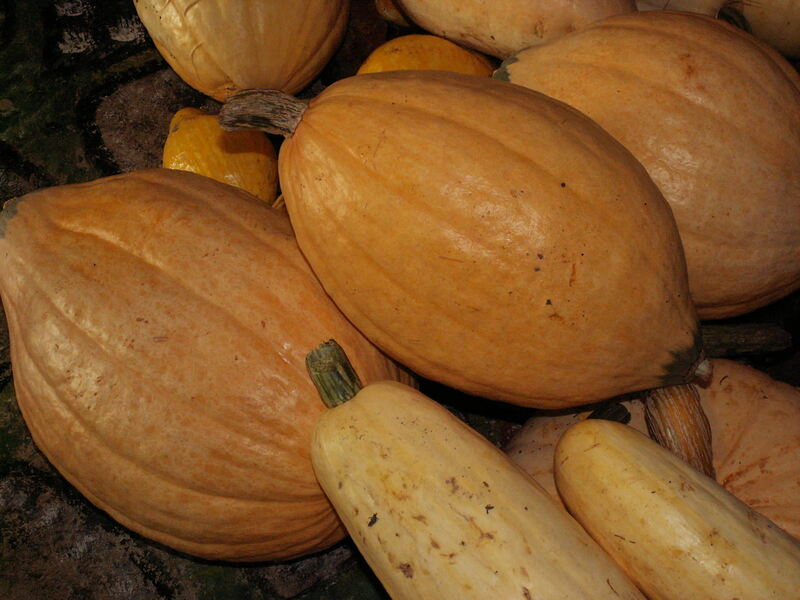 Squash sizes range from a few pounds or more depending on soil nutrient levels. Produces well under stress. Dry farmed with great success. Average of 600 gm of fruit per plant with zero irrigation in coastal conditions. Needs lots of space to grow. Vines can reach an excess of 12' Arikara is an excellent keeper. 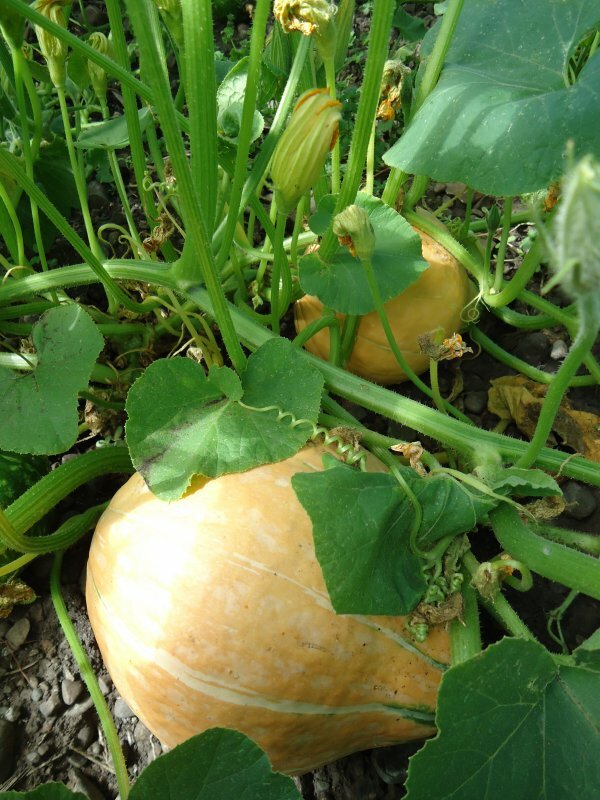 Some keep for over a year stored at a constant 55 F. Excellent roasted and eaten like sweet potatoes or made into a rich, creamy soup. A homestead type food. 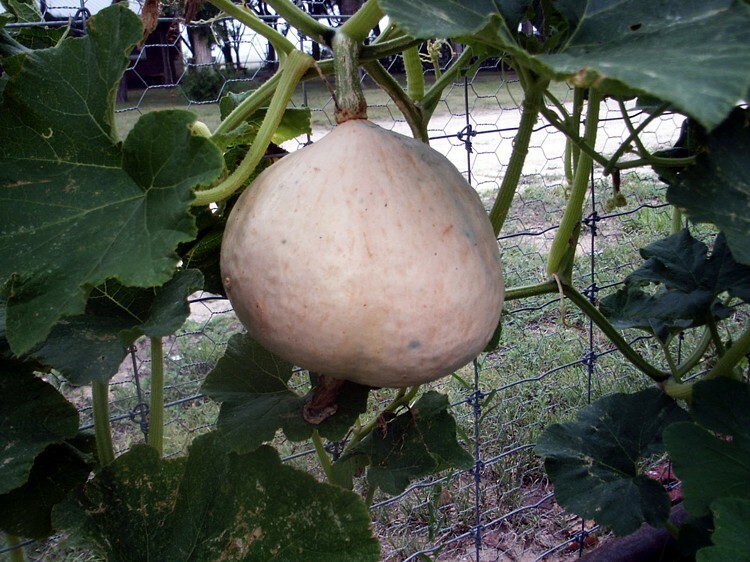 It grows well in extreme conditions, produces heavy and stores for up to a year. 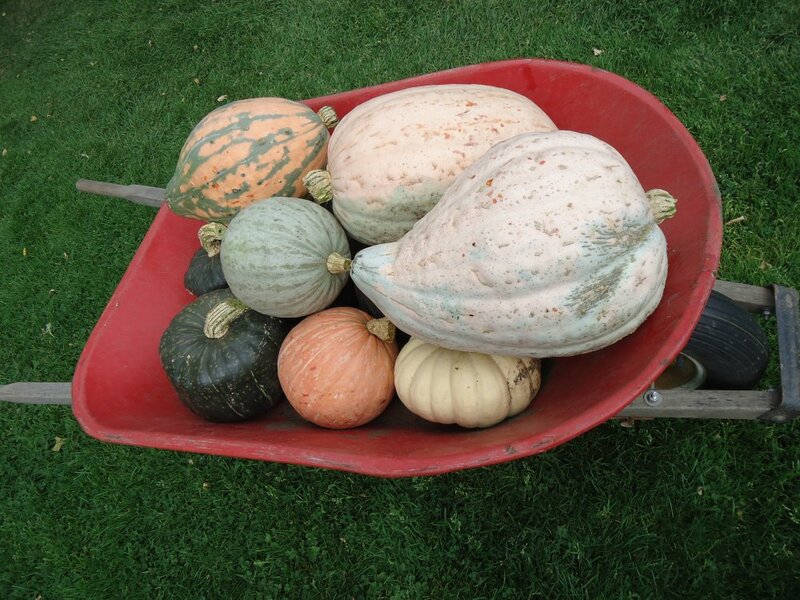 Lots of interesting diversity in this landrace-type squash�shapes range from round to elongated to hubbard-type. Weights are more uniform, running mainly around 5 to 8 pounds. Color is usually salmon-pink to buff, with an occasional green fruit. The variety originated when three Indian tribes, the Hidatsa, Arikara and Mandan, were living in close proximity for protection, near the confluence of the Missouri and Knife Rivers. This is an excellent keeper growing on very vigorous vines. Superb flavor with a unique sweetness. 95 days. Early maturity rate. 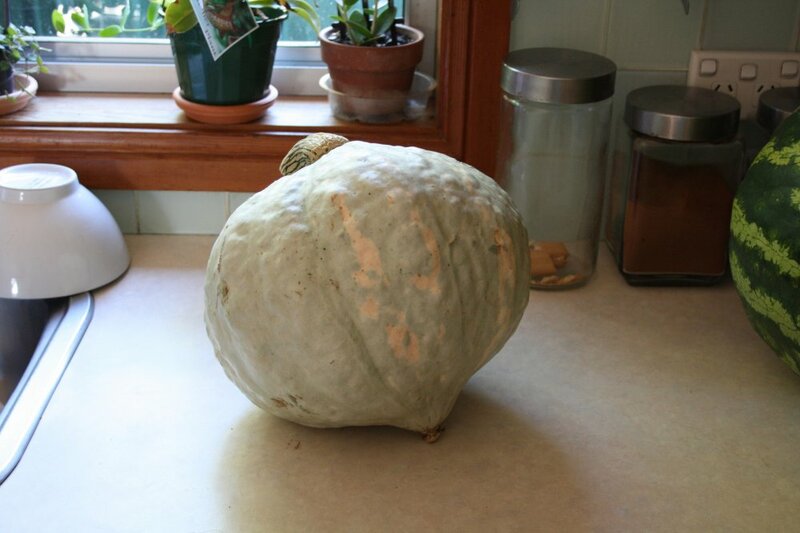 "We ate that squash. It was delicious! 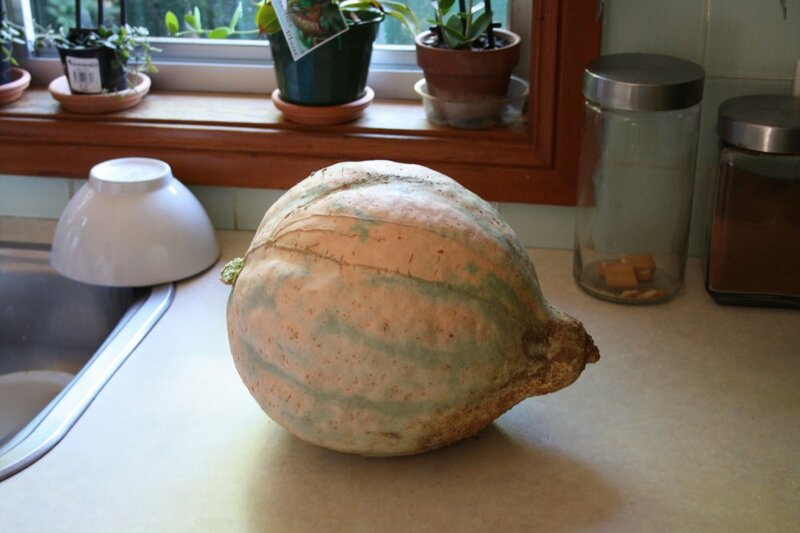 Two surprises: the skin was hard as a gourd! There was relatively little flesh but it had an exceptional flavor." runner: yes fruit: Pink, creamy white, bluish spot on the umbilicus. Round, flattened on the pedicel side and slightly wilted on the umbilicus side. Ribs slightly marked, umbilicus protuberant and crowned. 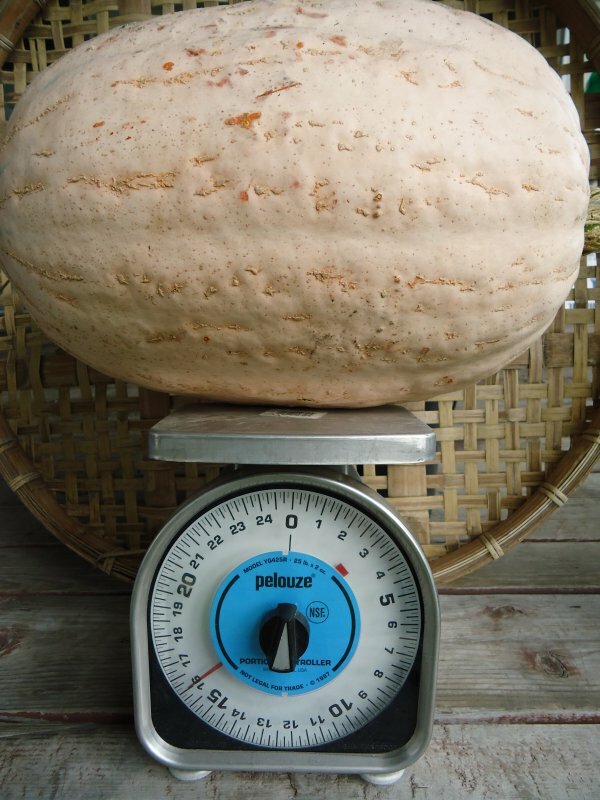 fruit size: 25 to 35 cm in diameter. 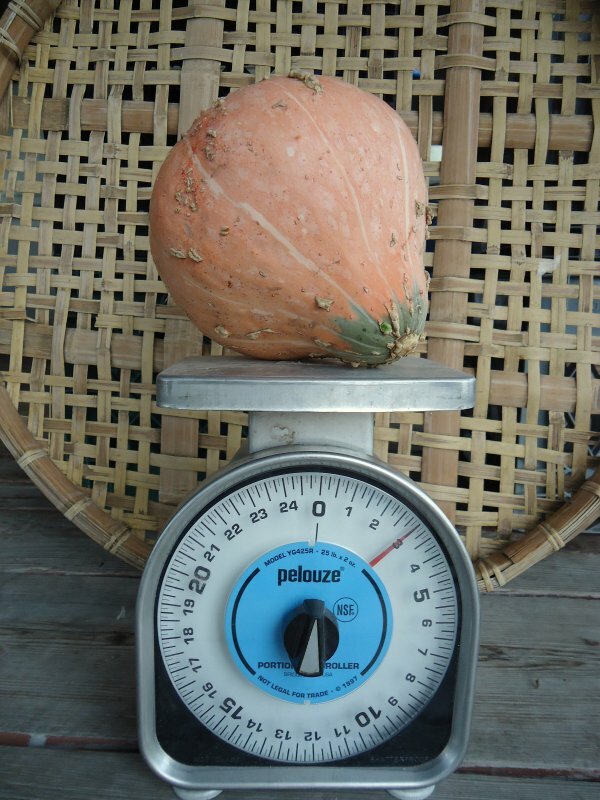 weight: 3 to 10 kg. epidermis: Smooth, very hard and some corky asperities. flesh: Orange thick and firm. 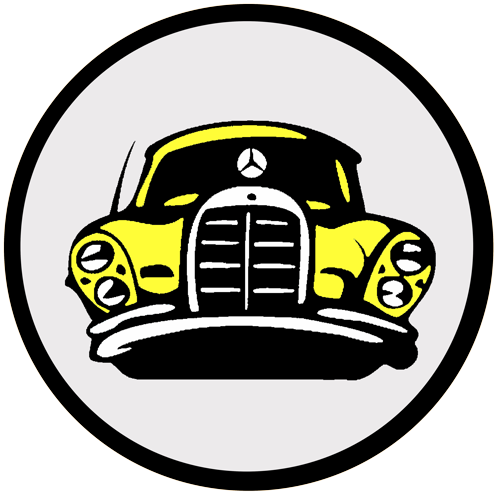 description / information: Variety of very good quality and easy culture. It offers from 2 to 6 fruits per foot. growth: 110 to 140 days. use: soup, gratins, purees, confectionery, jam. conservation: 4 to 10 months.